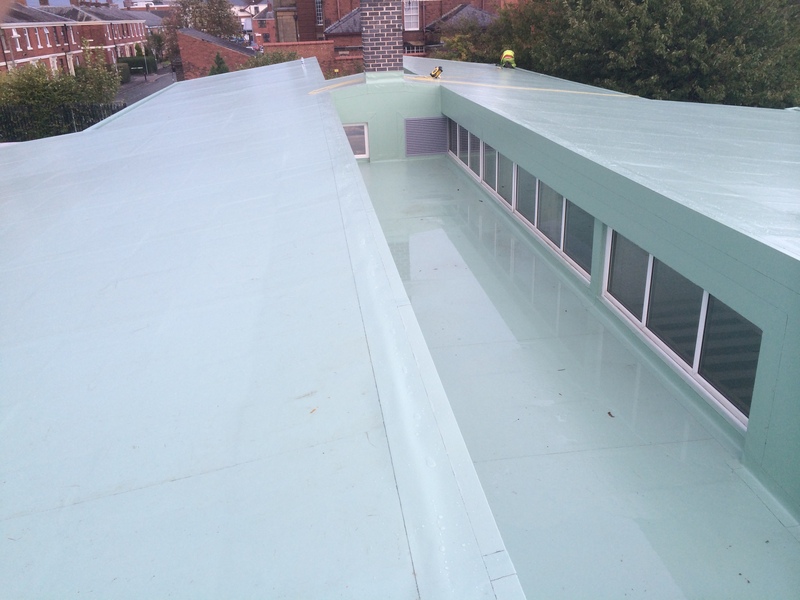 Fibreglass Roofing Cumbria, PVC Roofing Cumbria, Flat Roofing Cumbria, roofers, roof repairs in Cumbria and the surrounding areas. 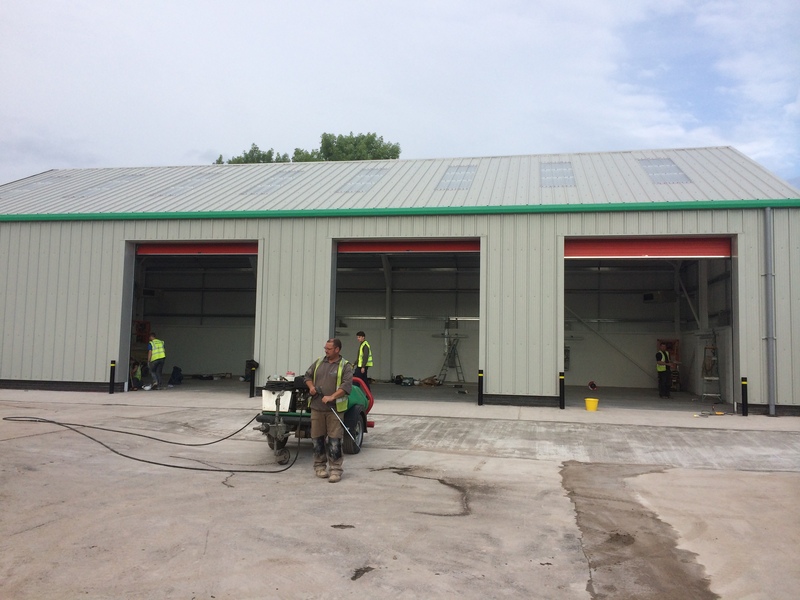 Timmins Roofing Ltd is based near Whitehaven, West Cumbria and provides a Commercial and Domestic roofing service. Our experienced staff have a wide variety of knowledge gained from years of experience in the roofing industry and construction trade. We are committed to provide an honest, safe and quality assured service. 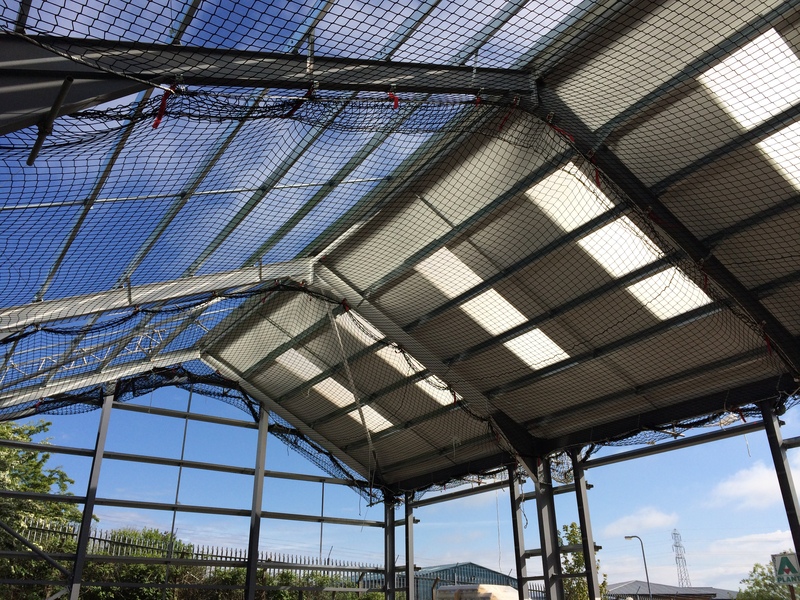 Upon request we can provide free estimates on all works ranging from gutter leaks to thousands of square metres of single ply roofing and sheeting and cladding. Timmins Roofing can provide Consultation, Design, Installation and Guarantee of any Soter Safety Line Systems (roofing Safety Lines/ Mansafe) for your business. We are confident enough in our service that we provide a 10 year fitting guarantee on every completed project. At Timmins Roofing Ltd Health and Safety is fundamental to how jobs and projects are planned and carried out. We are committed to providing a safe working environment for all our employees and anyone affected by our work. We utilise risk assessments and method statements for all the work we carry out.